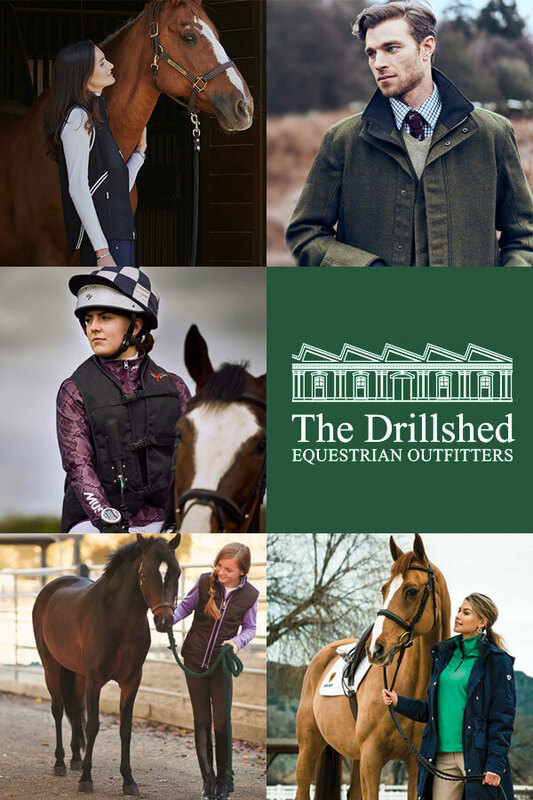 With our great selection of colours, styles and sizes. 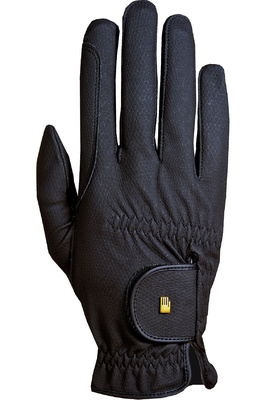 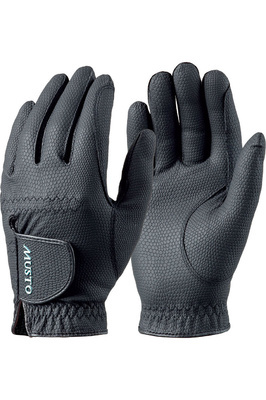 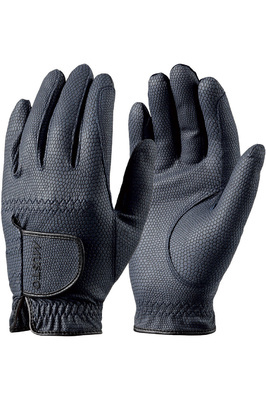 You can find the perfect gloves for you. 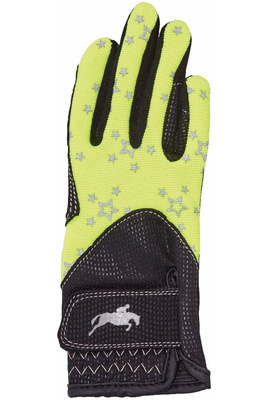 Whether it's waterproof gloves to keep your hands warm on cold mornings, for extra protection to keep your gloves and hands clean and dry when mucking out, there's the perfect pair for you. 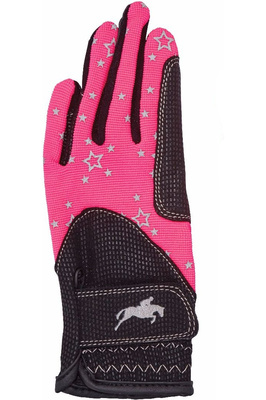 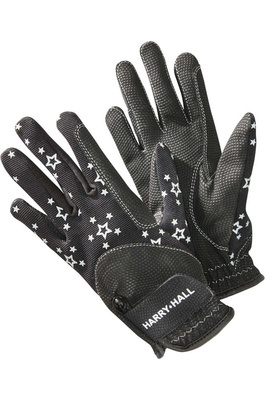 We've got an extensive competition range that gives you the extra grip and breathability you need for your next show.